Reading Richard Ford is no small comfort. His writing is a mixture of minute details infused with big ideas, and his characters, particularly Frank Bascombe, who has graced the pages of three of his novels, including the Pulitzer Prize-winning Independence Day, exist in readers’ minds as sharply and vividly as any flesh-possessing person. For local lovers of literature, good news is coming in twos: Frank Bascombe is back, and Ford is coming to Halifax to talk about it. The Cyril Byrne Lecture Series at Saint Mary’s (Friday, February 28, 7:30pm, McNally Theatre, 923 Robie) is an annual event that has hosted such luminaries as Anne Enright, Colm Tóibín and the beloved Alistair MacLeod. 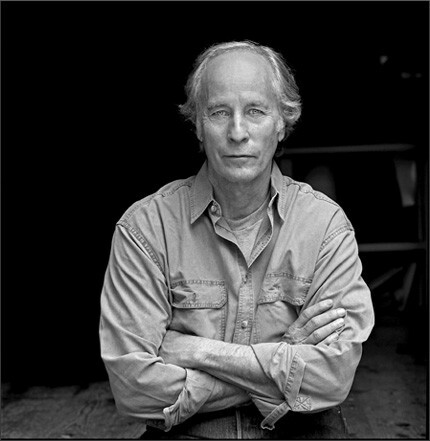 On Friday, Richard Ford will be added to the guestbook. He’ll read from his most recent novel, Canada, as well as the latest Bascombe installment.